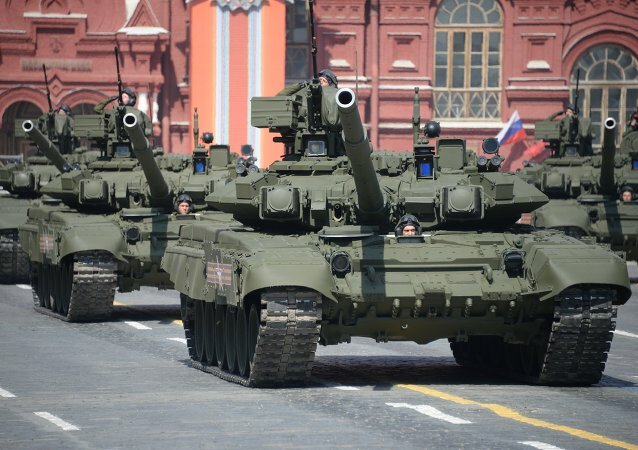 Earlier this year, the Russian president announced that Russia was well underway in upgrading its strategic defenses amid NATO's increasing deployments by Russia's borders, US efforts to build a missile defense shield in Europe, and Washington's plans spend over a trillion dollars to modernize the country's nuclear arsenal. 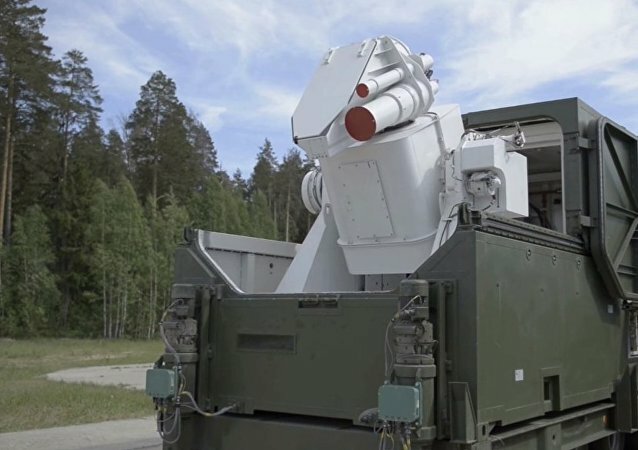 Russia’s Defense Ministry has summed up the results of a nationwide competition of suggested monikers for any of the three new weapon systems President Putin mentioned in his recent state-of the-nation address to parliament. 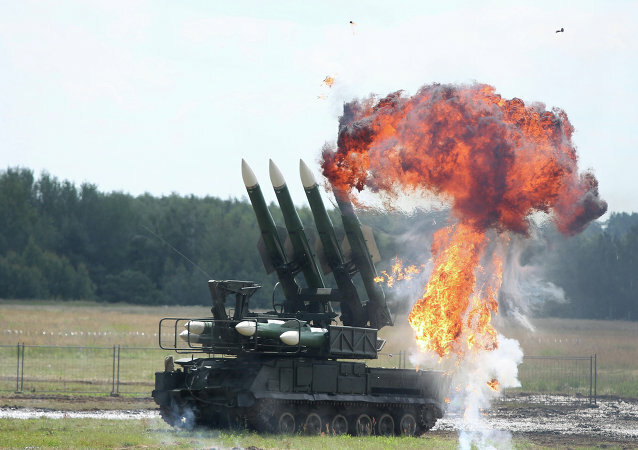 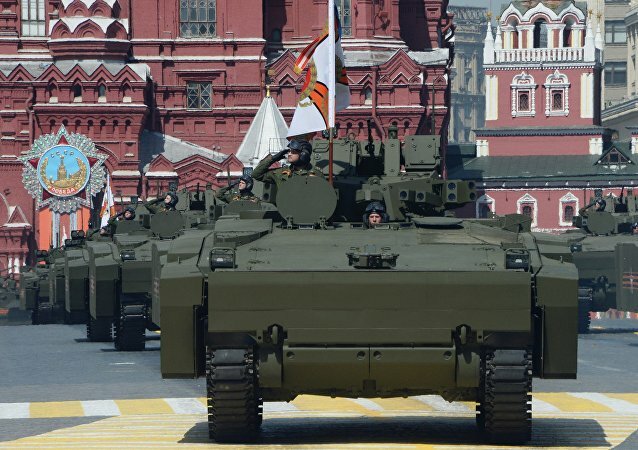 The weapons are ostensibly meant to be a response to growing Russian and Chinese military capabilities, according to a draft of the report seen by the Wall Street Journal. 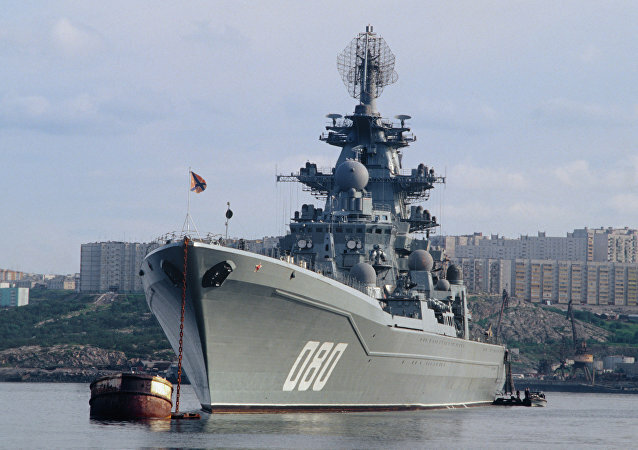 The Project 11442M Admiral Nakhimov nuclear-powered heavy missile cruiser, slated to rejoin the Russian Navy in 2021, will become the second Orlan-class cruiser after the Northern Fleet’s flagship the Pyotr Veliky to rule the waves, RIA Novosti contributor Andrei Kots wrote. 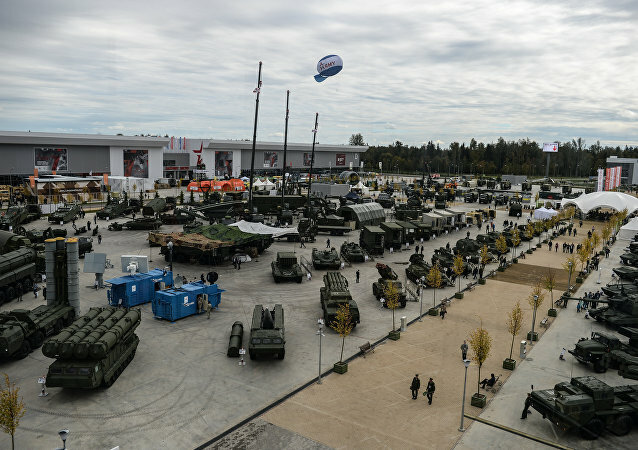 With the 3rd International Army Games now less than a month away, Sputnik takes a brief look at the impressive lineup of military hardware the 27 participating countries will be showcasing during the high-profile event.